Why Take Back Your Meds?… It just makes sense. 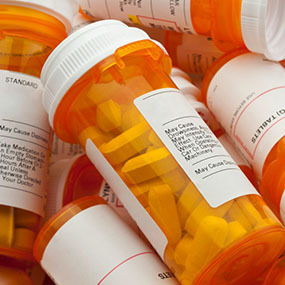 Prescription drug abuse is the fastest-growing drug problem in the country. In Washington state almost 11% of teens use medicines for non-medical reasons – a rate that’s among the highest in the nation. 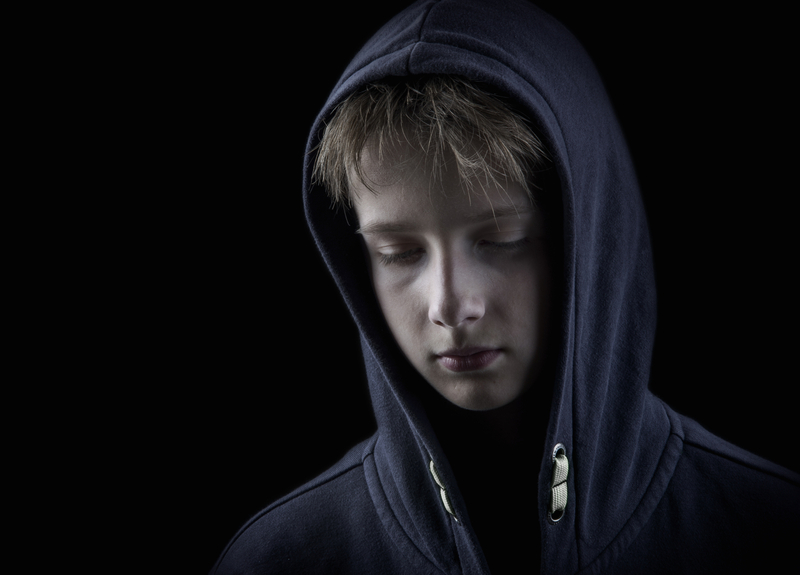 The abuse of medicines by teens often results in medical emergencies or fatal overdoses.Most abusers of medicines, including teens, get the drugs from a friend or relative, often without their knowledge and not from a drug dealer. A safe medicine take-back program gets potentially dangerous leftover drugs out of our homes. Unwanted medicines left in the home endanger our children, seniors and pets. Poisonings from prescription and over-the-counter medicines are increasing. 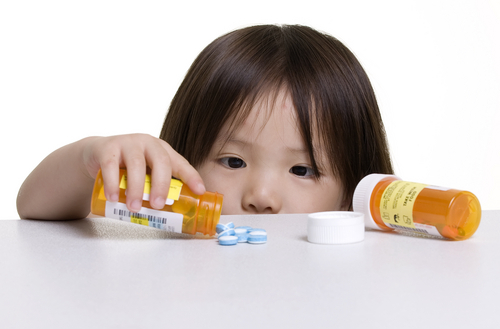 About half of the 37,000 phone calls to the Washington Poison Center concern young children who have been poisoned by medicines found at home.Getting rid of unwanted medicines at a take-back program is an important part of being safe at home. Large amounts of medicines go unused or are expired and the way we dispose of them makes a difference for our waters and our environment. For years the advice was to flush our drugs or mix them with kitty litter and throw them in the garbage.Flushing drugs sends them directly into our waters, harming the environment. Drugs thrown in the garbage are available for others to take and use and can still get into the environment. Returning medicines to a take-back program is the only environmentally sound method for dispose of unused medicines. Ongoing take-back programs are the most convenient, cost-effective, and secure way to dispose of unwanted and expired medicines. Washington currently has several voluntary ongoing take-back programs statewide. 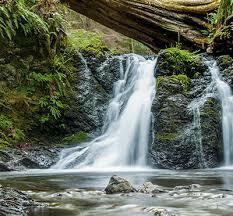 These programs are considered temporary because funding for these programs is temporary or uncertain.